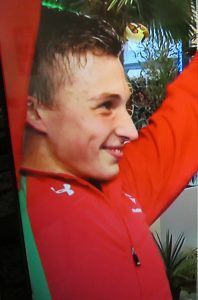 At only 22 years of age, Daniel (from our village of Resolven) continues to gain a reputation with his successful career in the swimming world. His list of swimming achievements is already an impressive record to be proud of. He gained the title of European Junior Champion. He has held several British Titles over the past few years. 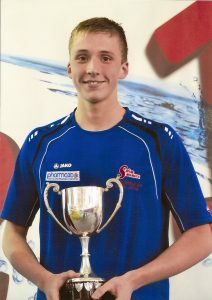 He won gold medal in the Men’s 1500 Free Style British Championship in April 2018. 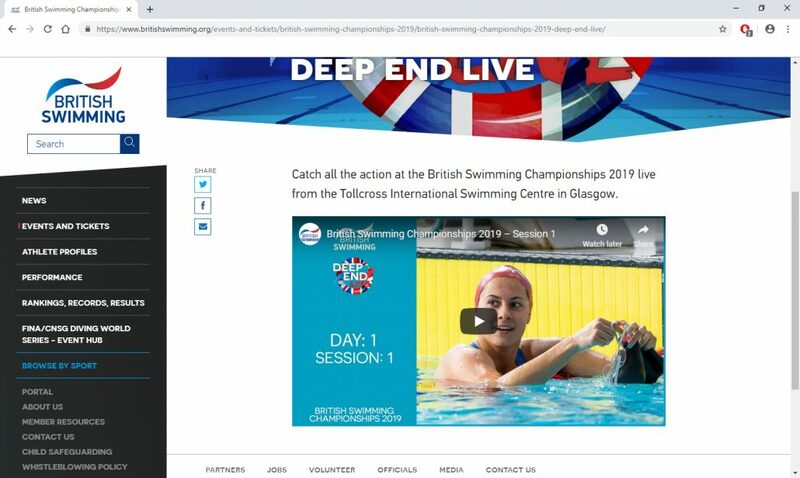 He was a Medalist in the Commonwealth Games held in the Gold Coast Aquatic Centre in Australia in 2018. 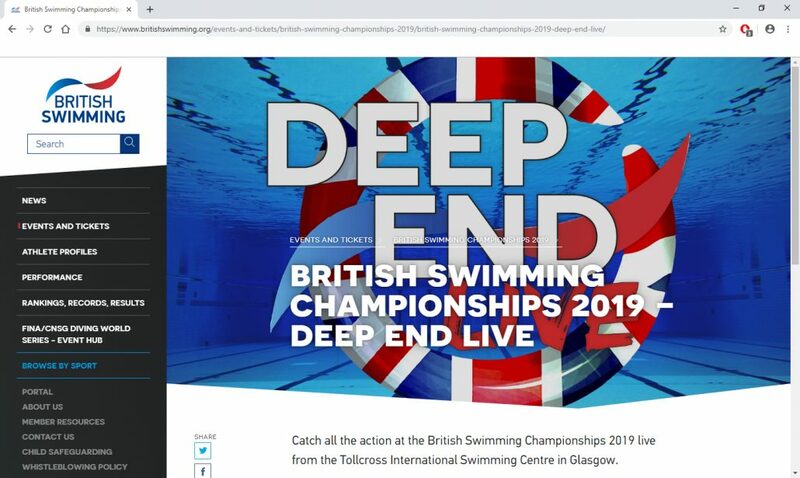 The British Swimming Championships of 2019 is being held in The Tollcross International Swimming Centre, Glasgow and only the best in the swimming calendar will have the necessary qualifying times to compete. RDN wishes Daniel every success in his quest to be the best.